Hi all! First in a brand new series looking at indie games – we’re determined to find the latest and greatest games that lurk off of the well-worn, rather boring AAA track. We’re looking at Dead Cells, a Metroidvania-style roguelike that apparently has Souls-like elements. How is this Steam Greenlight game shaping up so far? Note: A key for this game was provided by the publisher. 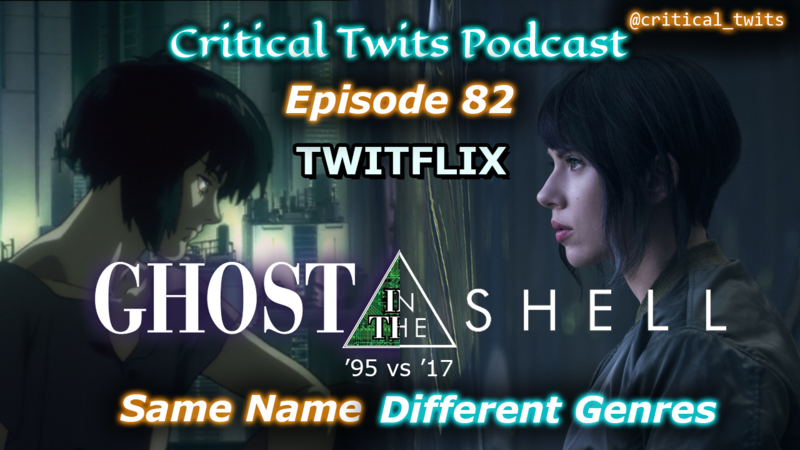 Twitflix Podcast: Ghost In The Shell ’95 vs ’17 – Same Name, Different Genre? Previous story 68 – Zombies, Run! Get Fit, Play Games!